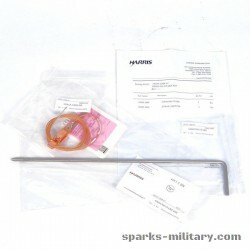 for using / installation with antenna AT-271. 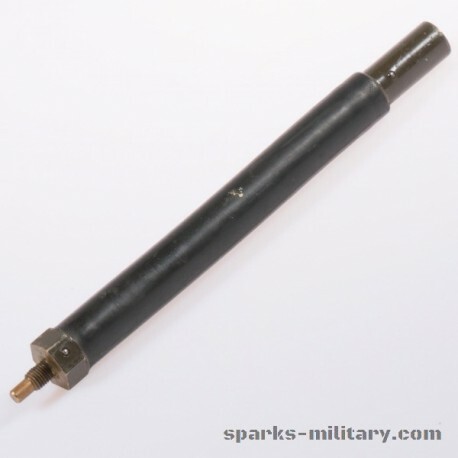 The PRC-25 was designed to use two different antennas. 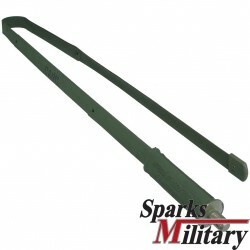 The AT-892 is a 1 meter long tape measure type antenna that's used with the "Part/Of AT-892" (p/o AT-892) gooseneck base. 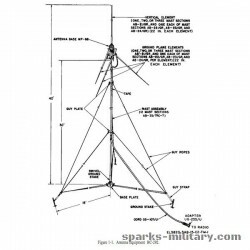 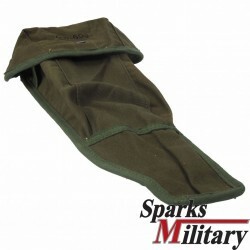 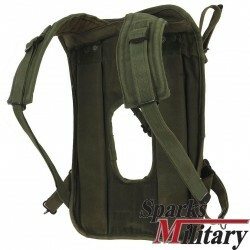 This is for shorter range communications. 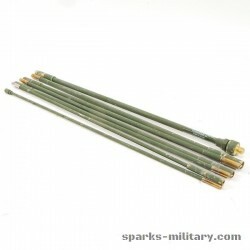 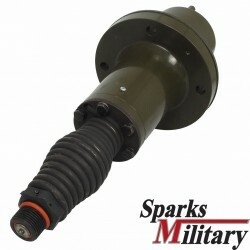 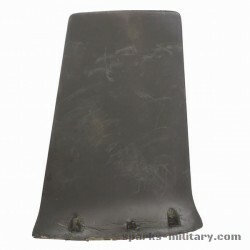 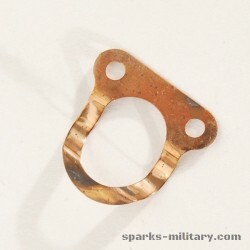 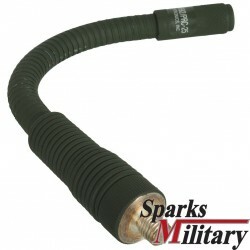 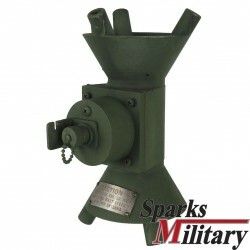 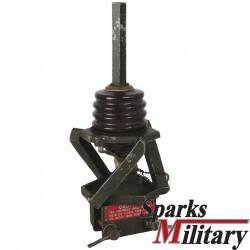 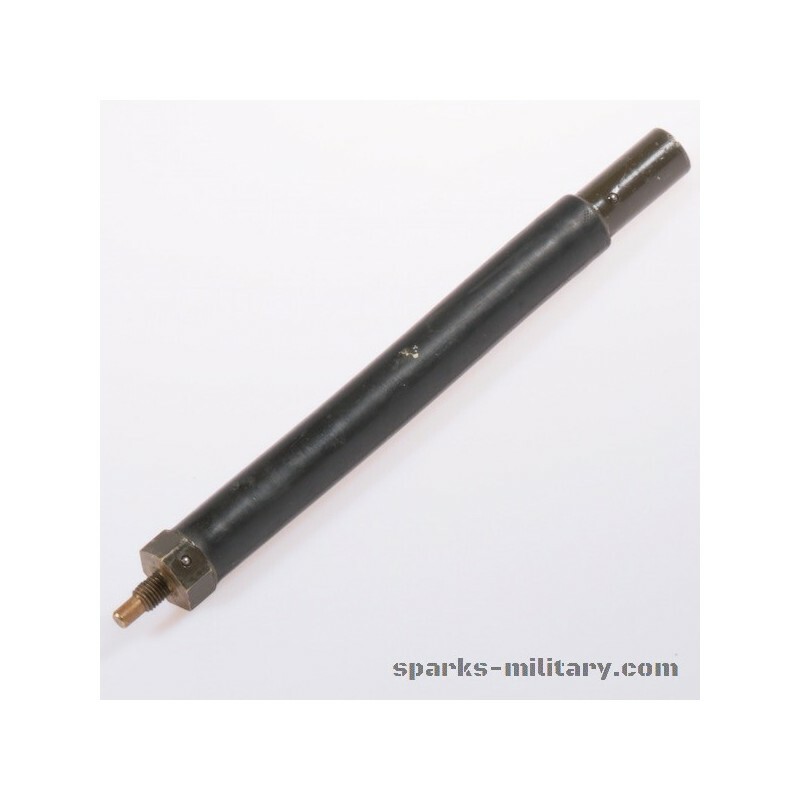 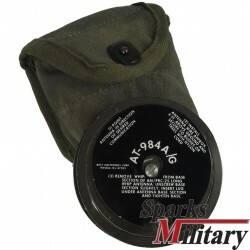 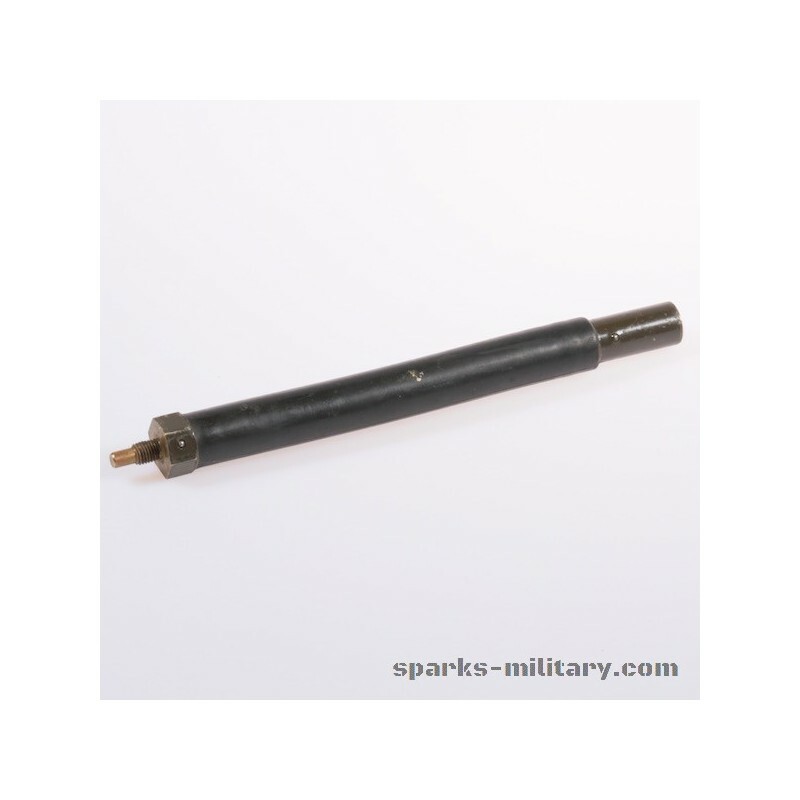 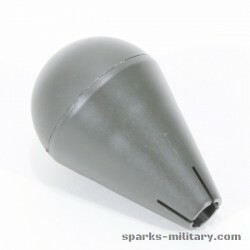 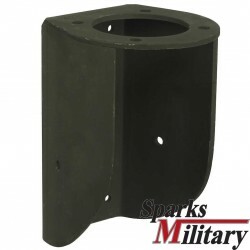 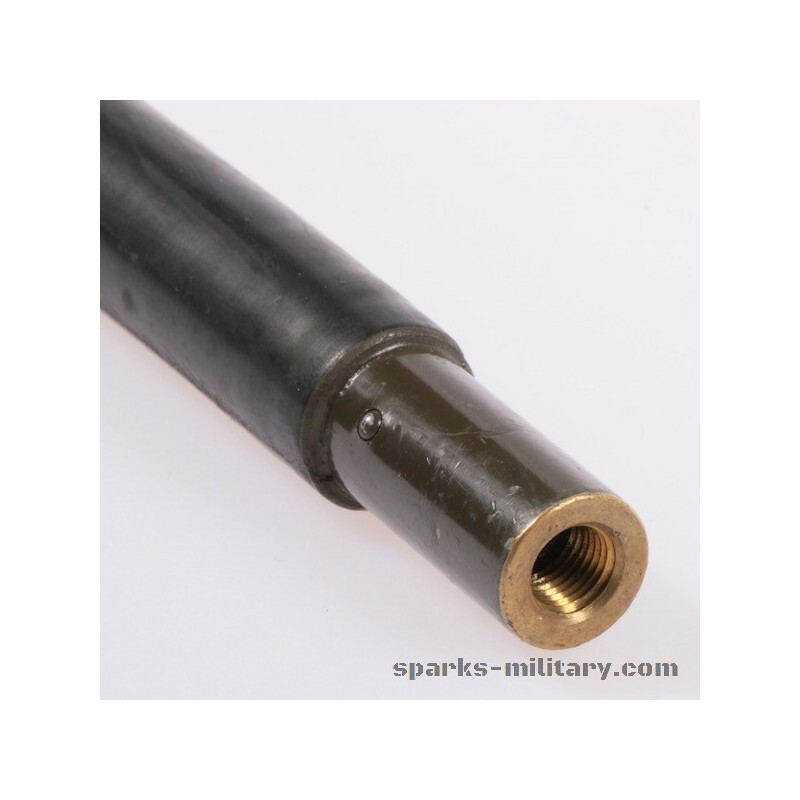 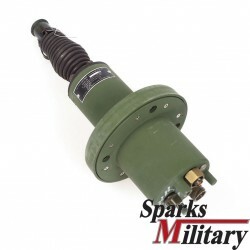 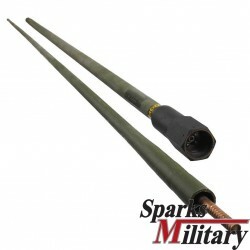 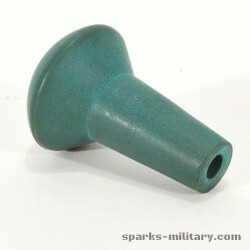 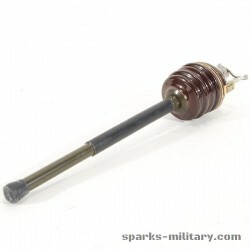 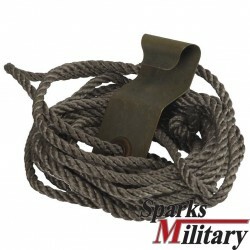 For longer range communications the AT-271 antenna is used with the 8" long AB-591 spring base. 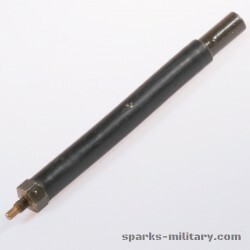 The PRC-25 (and the PRC-77) need to change antenna matching for the short or long antennas and so the threads on the radio are 5/16-24 to prevent the AT-271 from being connected directly to the radio. 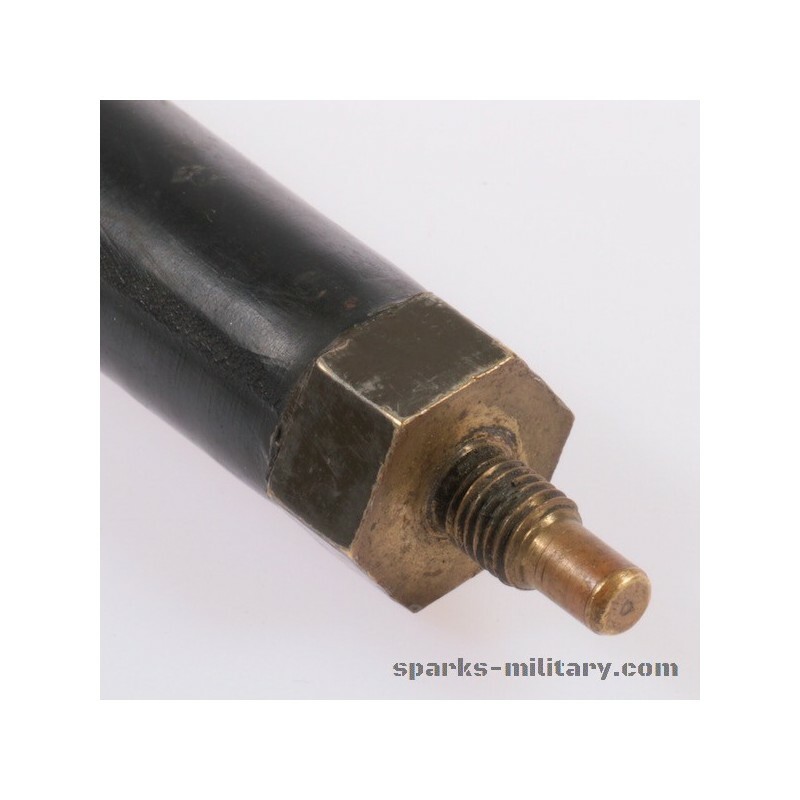 This way when the AB-591 which has a "finger" below the 5/16-24 threads is installed a switch is actuated selecting the antenna matching circuitry for the long AT-271. 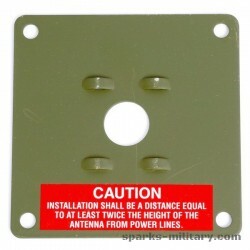 When the 1 meter tape antenna is installed the switch is not activated and the match is for the short antenna.